Israeli chip designer CEVA has opened a key new research and development centre in Bristol. “We have around 12 engineers there and that’s the starting base – that’s a good sized team, all working on a next generation product in the signal processing area. We are taking on a lot of customer requests so if we have certain requirements to meet customers demand we will bring people on as needed,” said spokesman Richard Kingston. 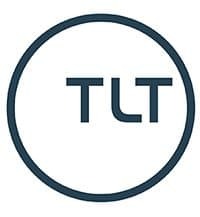 The company designs the Intellectual Property (IP) blocks that go into complex silicon chips, from digital signal processing (DSP) to WiFi and Bluetooth wireless technologies. “One of the things we find in being a big Israeli company is that it’s very hard to find chip designers and we were looking at other locations,” said Kingston. “Apple and Intel and Amazon are offering ridiculous hiring bonuses – you can get the engineers in Israel but not for long. Over in Bristol there’s a depth of engineering expertise with roots in companies like Icera, NVIDIA and Imagination Technologies,” he said. 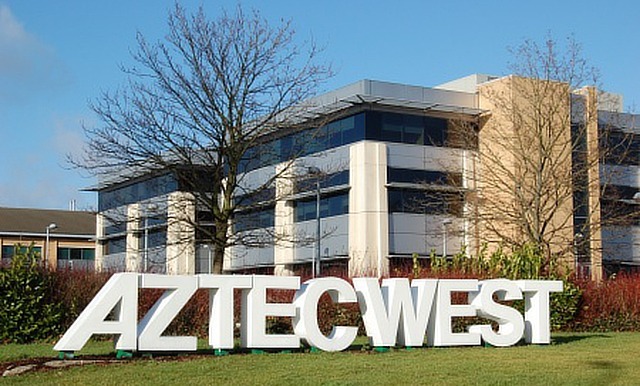 The team at Aztec West includes chip designers from nearby design centres for CSR/Qualcomm, Broadcom and Imagination, which has design centres in Bristol and across the Severn bridge in Chepstow. Philip Todd, head of the centre and CEVA’s new director VLSI Europe, comes from Imagination, MIPS and Dialog Semiconductor. The company has other European design centres in Sophia-Antipolis, France, and in Belfast.